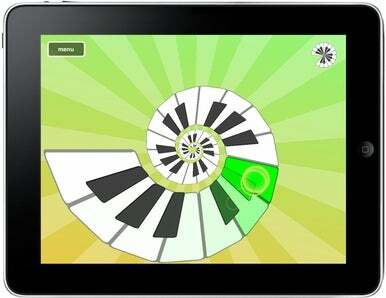 Smule, the developer of iPhone musical mainstays like Ocarina, Leaf Trombone, and I Am T-Pain, has announced its first iPad-only app: Magic Piano. You can play your own masterpieces, or instead choose to pound out songs that come bundled with Magic Piano, in which case beams of light shine upon the keys you’re meant to tap next. And if you really can’t stomach the idea of hitting a wrong note, Magic Piano lets you focus on timing, ensuring that each tap, regardless of where it lands, is pitch-perfect. Magic Piano, available now in the App Store, costs $3 and requires an iPad running iPhone OS 3.2 or later.